It’s been a long wait, but ARK: Survival Evolved is finally coming to PlayStation 4! The game will become available next week, on December 6th. 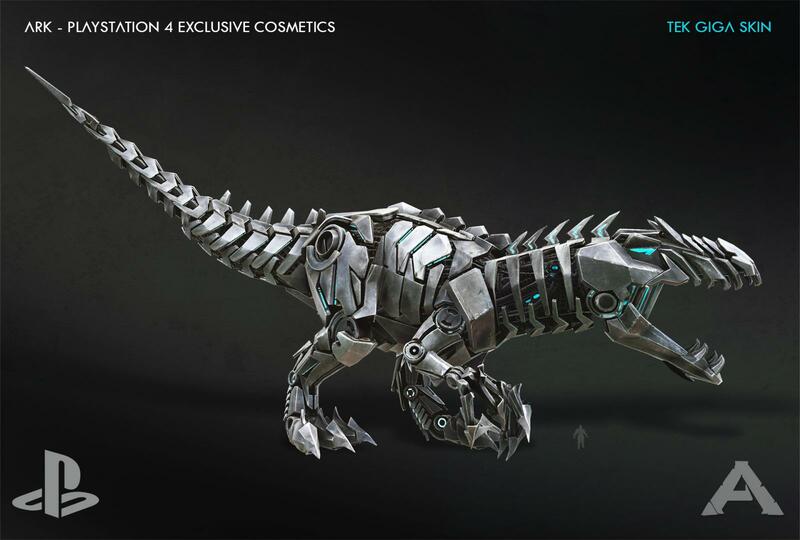 The game will come in a bundle; the ARK: Survivor’s Pack and can be purchased in both North America and Europe. The bundle contains ARK: Survival evolved (the base game) and the recently released ARK: Scorched Earth DLC. 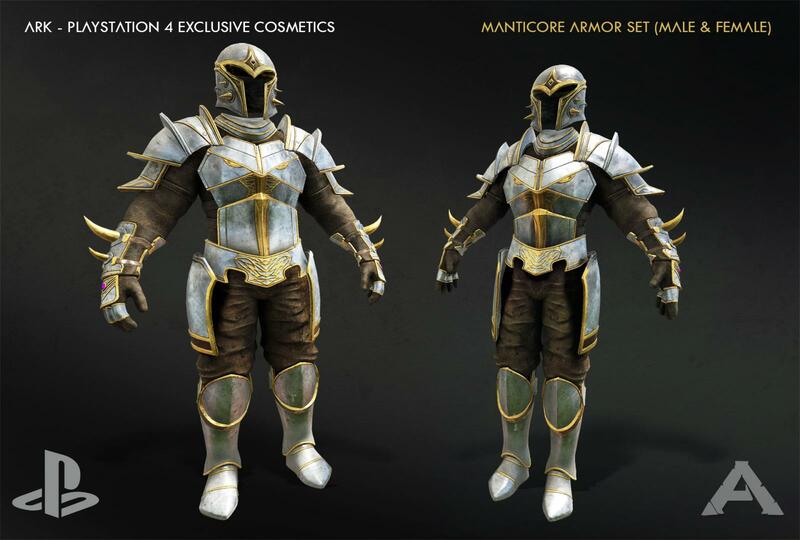 In addition, some special PS4-only content will be available: a Bionic Giganotosaurus Skin and an entire Manticore armor set for your character. Depending on where you live, the bundle will cost you $54,99 USD (in North America) or €49,99 (in Europe). In addition, you will be able to buy the game and expansion separately in Europe. This means that you can buy the base game for €34,99 and the Scorched Earth expansion for an additional €19,99. Just like the PC and Xbox One versions of ARK: Survival Evolved, the PS4 players will be getting updates with new content (such as dinosaurs, weapons, armor, etc.). This will be the case until the game fully releases, which is said to be in spring 2017. Thinking of getting the game on your PS4? Make sure to download the Survive ARK Companion app to guide you. You can easily find all the information you need at your fingertips and will be able to easily copy over admin commands from your phone to your console (which, believe me, saves you a lot of time and frustration)! Download it now on iOS or Android. Hopefully on the game release in 2017 you don’t have to purchase it again at same cost. I play on PC but own a PS4 also.